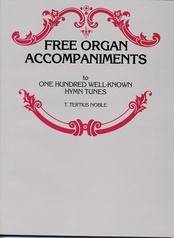 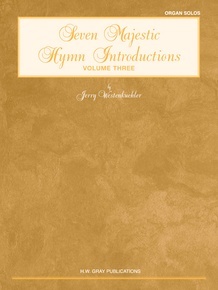 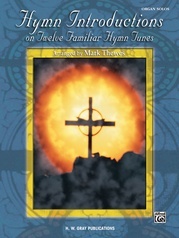 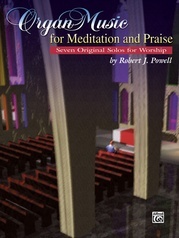 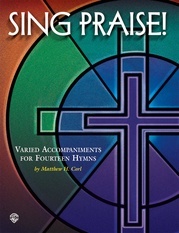 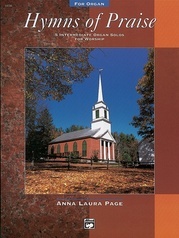 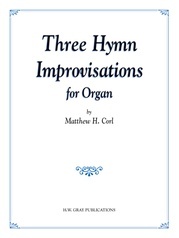 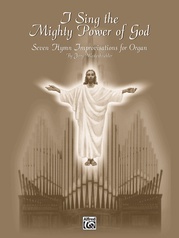 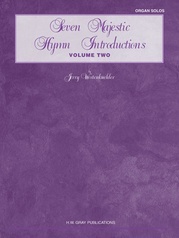 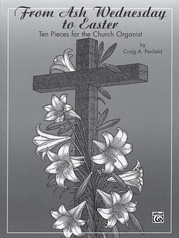 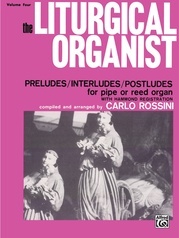 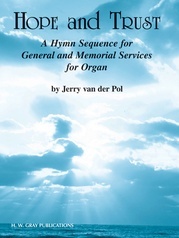 Volumes One and Two were so popular, here is another tremendously useful volume of introductions to well-known hymns. 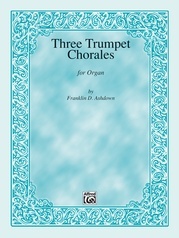 These sound great on any size instrument. 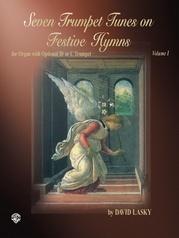 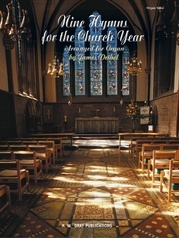 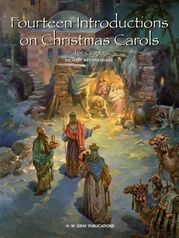 Tunes included in this volume are: Foundation * Ode to Joy * French Carol * Lauda Anima * Mit Freuden Zart * Leoni * Laudes Domini.